Here's Yeezy performing as a Simpson character. 4. 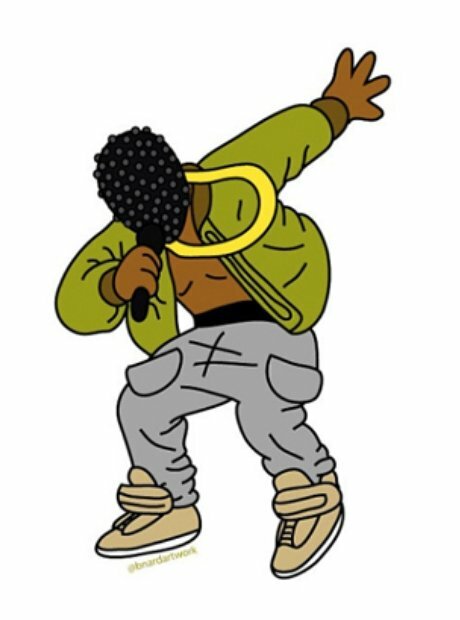 Here's Yeezy performing as a Simpson character.